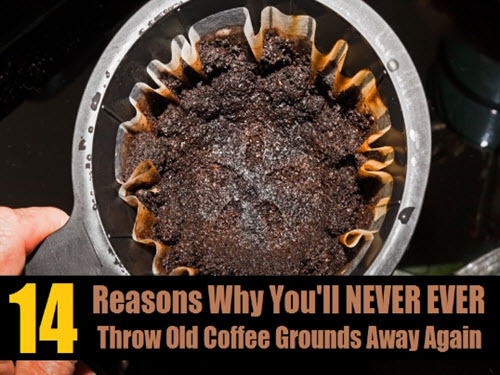 Ever wonder what happens to all those coffee grounds from your favorite coffee shop? Well, much of it is organic matter and can be used in many creative ways around the home and garden. Did you know you can make a beautiful golden dye from grounds? Or how about using them to help clean out your fireplace?